This drastic growth in the life sciences industry is coming from the recent increase in government support towards pharmaceutical companies in the form of tax benefits. As a result of the tax benefits, the cost reduction creates cheaper options and draws in international contracts. Investments are pouring in, and 2018’s revenue alone exceeds $4.5 billion worth of licensing deals. This means that South Korea is showing key companies what they are capable of accomplishing. To highlight this rapid growth, we can look back on South Korea’s economic history. In 1960 the country was ranked as one of the poorest countries in the world. In 2017 it held the 14th highest GDP of over $2 trillion and ranked the 5th highest in the world for exports. Over the next five years, South Korea will continue to accelerate growth into being one of the pharmaceutical superpowers. The key to getting in touch with this emerging market is to have fast and accurate localization and translations. 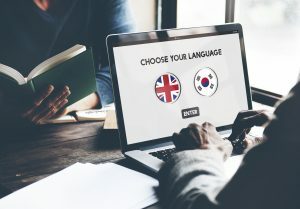 CSOFT International has in-country Korean translators who are experts in life sciences and clinical research. These professionals can provide the highest quality of translations as experts who understand the work that they are translating. CSOFT International helps to increase efficiency and ensures fast translations with the highest levels of linguistic quality. Why have an average translation if you can have unmatched quality? 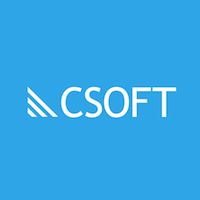 With AI technology combined with in-country translators, CSOFT International provides fast and easy service for all your translation needs. CSOFT is consecutively rated as the top language service provider in its field for translating highly specific and technical documents. South Korea’s economy is only growing more substantial and the time to secure your place in that market is now. Reach out to a CSOFT representative today to receive a free quote. Learn more about CSOFT’s Life Sciences translations here. Learn more about pharmaceutical translations here. Interested in quickly translating your content through a simple online platform with an immediate quote? 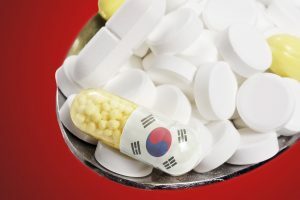 Learn more about South Korea’s pharmaceutical growth here and here.